Perth the capital of Western Australia is indeed home to some of the most haunted nightlife centers much to the amusement of nightlife lovers. Northbridge is the most sought after area in the city of Perth when it comes to enjoying nightlife. 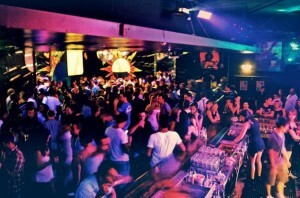 You would be thrilled to find scores of nightclubs and pubs in Perth there that cater to all your tastes. ‘Happy Hours’ greet you in the large pubs of Perth. 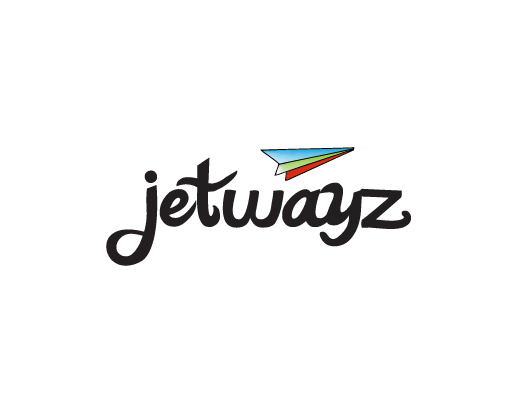 You would love to taste different types of beer and alcohol at discount prices here. People, especially the residents, prefer to go to these pubs on Sundays for nightlife in Perth. It is said that Sunday afternoons are characterized by what are called as ‘Sunday Sessions’ in Perth. This is due to the fact that people enjoy their weekend with their friends after tiring sessions in their workplace at these pubs. They would love to look across the beautiful Swan River and taste their favorite drinks! Leederville and OBH are two of the famous nightlife in Perth areas that offer lovely and enjoyable Sunday Sessions much to the contentment of the nightlife lovers. Visitors to these clubs can also enjoy their favorite dishes and cuisines thanks to the presence of scores of multi-cuisine restaurants and hotels about them. They can taste light snack in between much to their pleasure. As a visitor to Perth if you would like to have information about the various events going on at the various pubs and nightclubs in Perth, you would be happy to know that the city offers two informative magazines that throw a lot of light on the entertainment events in and around Perth. All you have to do is simply go through these informative magazines and pick the event of your choice to make your night at Perth a memorable one. Xpress and Hype are the two nightlife magazines circulated in the city of Perth much to the interest of the nightlife lovers. As a matter of fact Xpress gets released every Thursday whereas Hype is printed once in 15 days. It is interesting to know that these magazines are available at various shopping outlets of Perth. 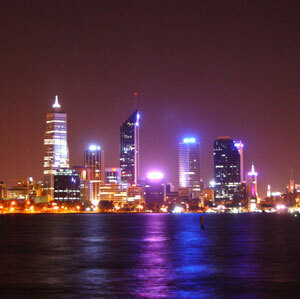 It is said that Perth is a city that supports nightlife much to the satisfaction of its tourists and residents alike. You would never find a dull moment during your stay in the city of Perth for the city is sure to offer wonderful entertainment events at all its famous pubs and restaurants to make your nightlife in Perth memorable and enjoyable!